The youngest and southeastern most volcano on the Island of Hawai’i. Kīlauea ranks among the world's most active volcanoes and may even top the list. Hawaiians used the word Kīlauea only for the summit caldera, but earth scientists and, over time, popular usage have extended the name to include the entire volcano. Kīlauea is the home of Pele, the Hawaiian volcano goddess. 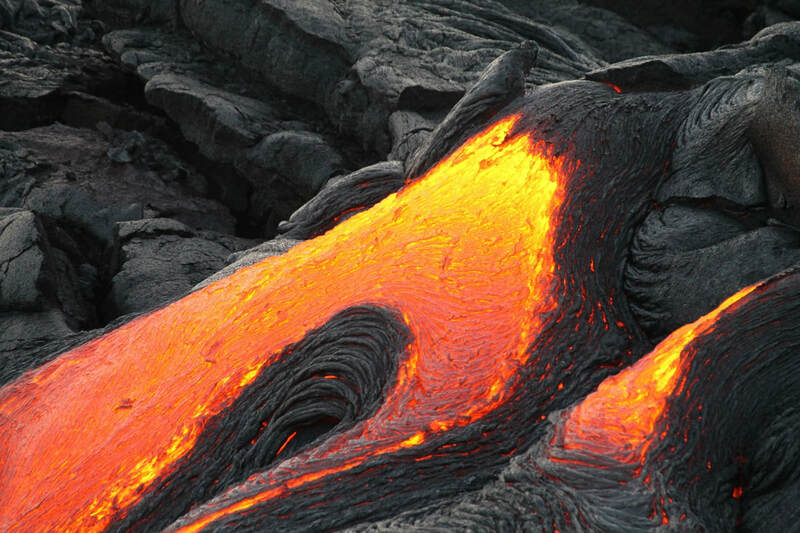 Hawaiian chants and oral traditions tell in veiled form of many eruptions fomented by an angry Pele before the first European, the missionary Rev. William Ellis, saw the summit in 1823.